I don’t even know what to say at this point. I suppose R.A. was jinxed the moment it was said “all he needs are TWO more wins to hit 20!”. Well, another shot at that was blown tonight when the Mets’ offense was yet AGAIN non-existent as they return home to KryptoniteField. To add even more salt to the ever-expanding wound, the Phillies’ win tonight cut their Wild Card hopes to only 3.5 games out. May I just say that when Dickey was going for 20 wins on his own, things were working out just fine. It was only when Terry decided to get involved and move players all over the map like he was plotting an invasion of Canada that things began to go wonky. 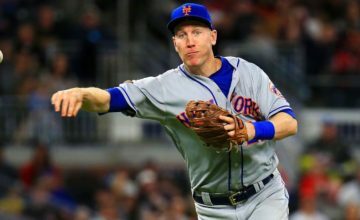 Nevertheless, R.A. was once again brilliant, holding the Phillies to 3 runs over 7 innings and K’d 8 batters, putting him over 200 strikeouts this season. As usual, he got no run support to aid his bid for the NL Cy Young. What DID aid his bid for the Cy Young however, was that he managed to lower his ERA by .01 and his WHIP by .001, and moved himself within 1 strikeout of the NL lead. LA’s Clayton Kershaw and Washington’s Gio Gonzalez remain his closest competition as of right now. But reigning NL Cy Young Kershaw has a hip injury that could keep him out for the rest of the season, and Gonzalez has walked 9 batters in his last 2 outings, and even though he leads Dickey in wins, he trails in every other meaningful category. The Mets seem to be the only team Cliff Lee can do anything against this year. 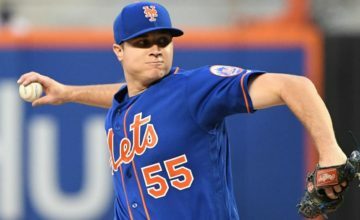 Not only did they hand him his first win of the season back in June, but he looked great again tonight, holding the Mets to 1 run. Oh wait, anyone can do that, my bad. Dominic Brown’s HR that made it 3-1 in the 7th. A 2-run deficit is just too much to come back from apparently. 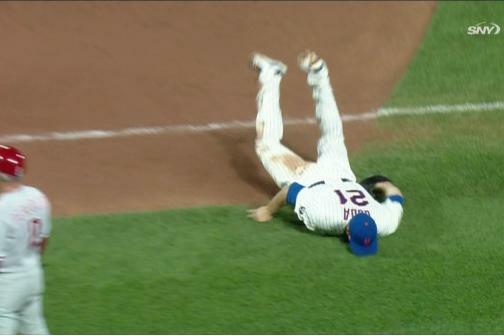 It was face-plant night at CitiField! First Jason Bay became reacquainted with the outfield wall, doing a great impression of the “T” in DELTA. 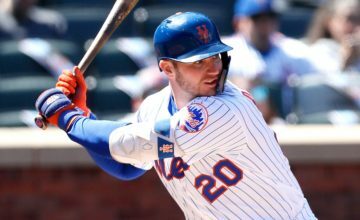 Later, Lucas Duda would face-plant himself near 1st base, while Daniel Murphy looked on and tried to hold back his laughter. He didn’t do so well. R.A. Dickey for putting up with this crap and for notching 8 more K’s into his total, which also put him over 200K’s for the season.